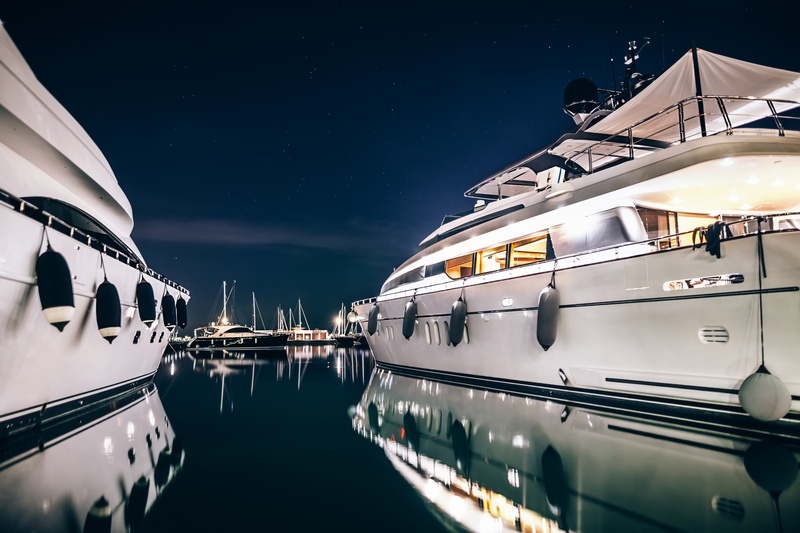 From diving equipment to sailing and motor yachts, and sporting equipment to matting EMI seals and gaskets provides sheet material for a huge array of products. The nature of the sheet material lends itself particularly well to high moisture environments where permeability can be an issue. Our material is used in pro-sports, gyms, diving equipment, waterproof bags to name but a few. Please contact our technical or relationship management teams to discuss your particular needs and see how we, and our material could benefit your Leisure Industry business.